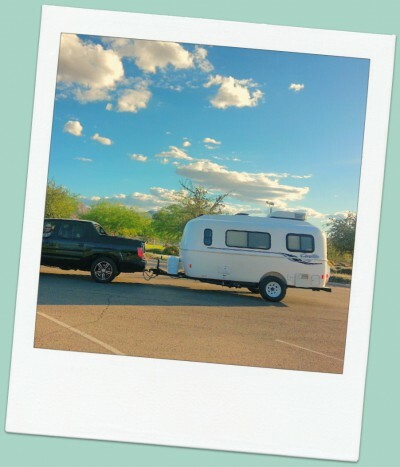 As I’ve mentioned in earlier posts, we’re heading out-of-town soon for a new adventure in Central Oregon. Reflecting back on our time in the Las Vegas Valley over these past few years, I can think of five distinct advantages of living in Southern Nevada that Mike and I will both miss once we move. The points below will stay with us as memories we’ll cherish forever. The People in the Las Vegas Valley are Friendly, Fun, and Relaxed. Firstly, we’ve experienced wonderful quality time with our family and friends who also live in the Mojave Desert. Backyard BBQ’s, Bingo get-togethers, morning walks, and pool parties are times that we will hold dear in our hearts. Mike, in Henderson during rare storm. However, it’s not just the people we know personally that are worth mentioning in Las Vegas. In the three years we’ve lived in Nevada, our experience with local folks in this area have been very positive. 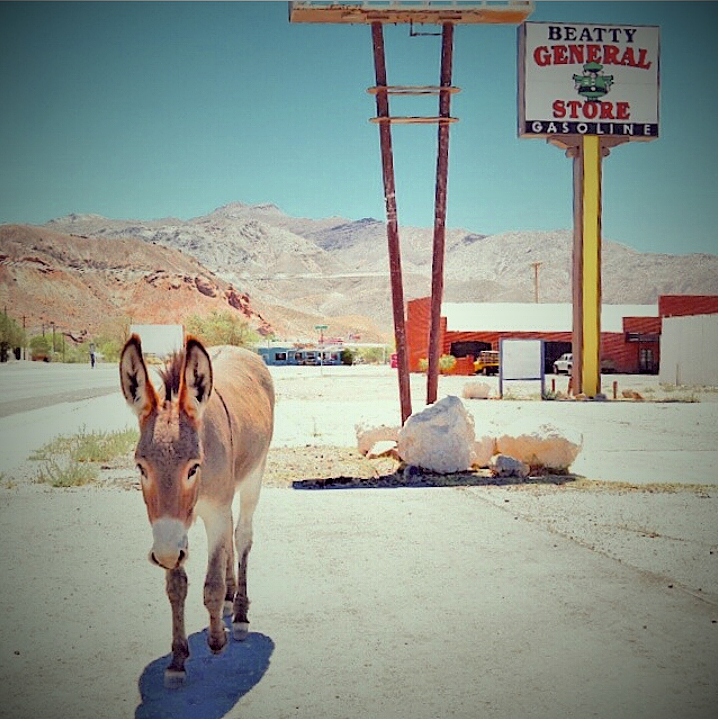 On average, Southern Nevadans have proven to be mostly friendly, laid back, and fun. We felt that the dominant culture out here is welcoming and open. (Note: The exception would be driving on the freeway. It appeared that many of our fellow laid back Southern Nevadans turned into aggressive, NASCAR racers once in their vehicles). Wearing Flip Flops and Casual Attire Most of the Year is Awesome. Mike and I like to wear flip-flops and casual wear most of the time; not just in the summers, but nearly all year-long. A lot of people who live in Las Vegas feel the same way. We’re able to wear flip-flops because the weather is sunny and comfortable, but also, because there’s a lack of pretentiousness in the community. People out here don’t seem to care what you’re wearing, unless you try to go to a nightclub on the Strip. We dress comfortably almost everywhere we go. Why be uncomfortable if you don’t have to? Las Vegans get this concept and we’ve appreciated it. Las Vegas Has the Best, Most Abundant Buffets in the World. 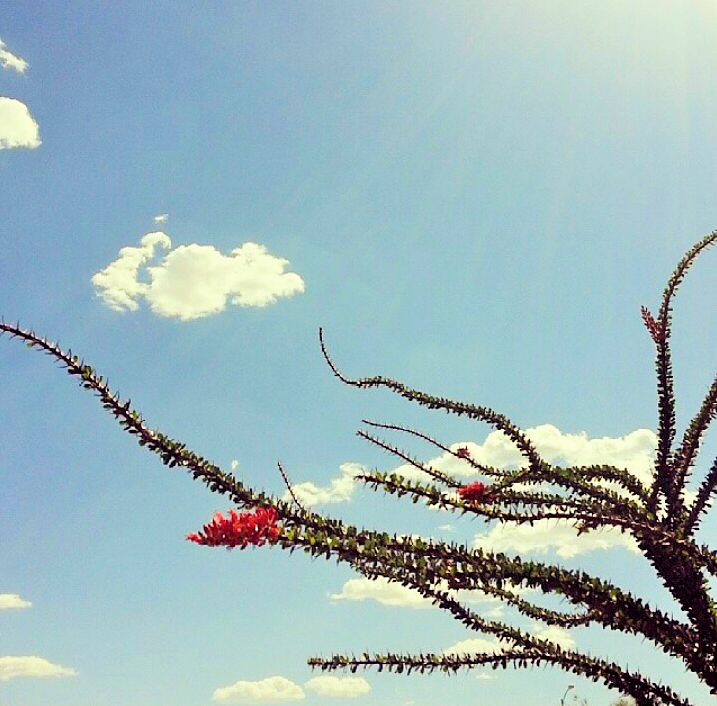 An Ocotillo in Southern Nevada’s blue skies. We shouldn’t be thinking about buffets to this degree, but we are—because we got accustomed to eating at buffets as locals. Going to buffets out here has become a regular social event that is enjoyed with our family and friends. 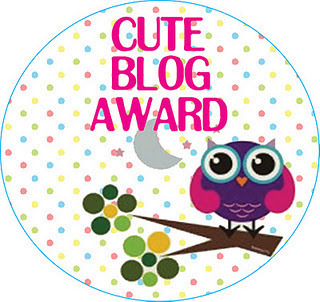 In fact, we’re going to one next week—and we all have two-for-one coupons! The buffets in the Las Vegas Valley are truly incredible. The food and drink here is delicious and plentiful. It’s pretty darn cheap too. Boy oh boy, we’ll miss those great food deals. We’ll stop eating at buffets once we move away because it just wouldn’t compare to Las Vegas’ buffets. We’ll be happy to eat at more buffets when we return to Vegas for vacations. Flora, Animals, and Other Unique Mojave Desert Scenery You Won’t See in Other Regions. 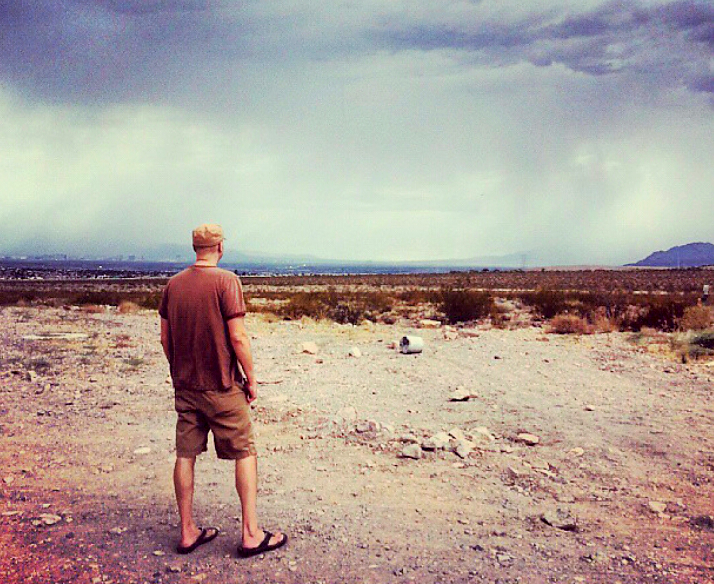 We enjoyed the beautiful desert landscape—The geography out here is something that neither Mike, nor I, were used to before moving to the Las Vegas Valley because we came from regions with different topographies. 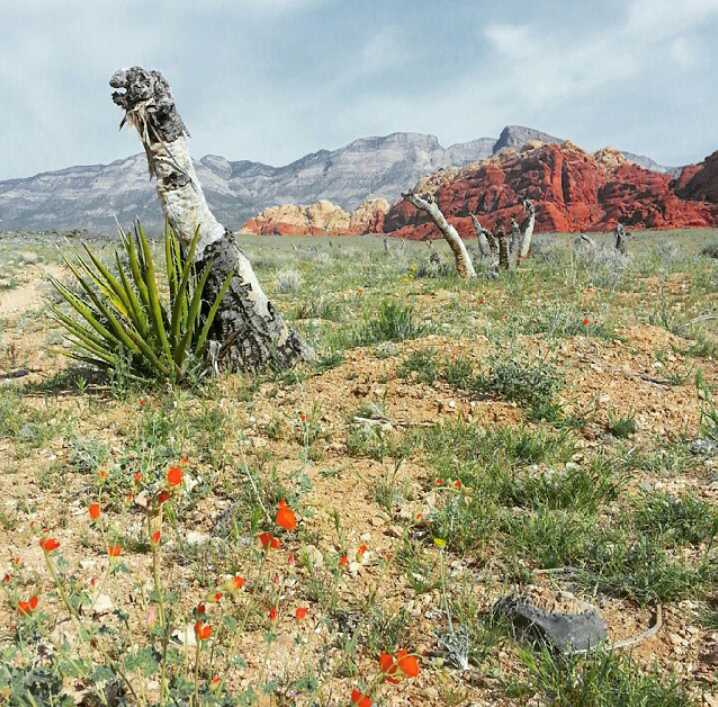 Going for hikes in places like Red Rock Canyon were such excellent advantages to living in this area. Red Rock Canyon and the Spring Mountains are just a short drive away from our home, and the scenery—especially the colorful mountains and rock formations—is breathtaking. While living in the Las Vegas Valley, we learned about distinctive Nevada desert plant life and animals. We will miss seeing strange, but cool looking wiry Ocotillos, the diverse cacti, Joshua Trees, and all the amazing Mojave Desert vegetation. We appreciate that Southern Nevada has a unique look about it. 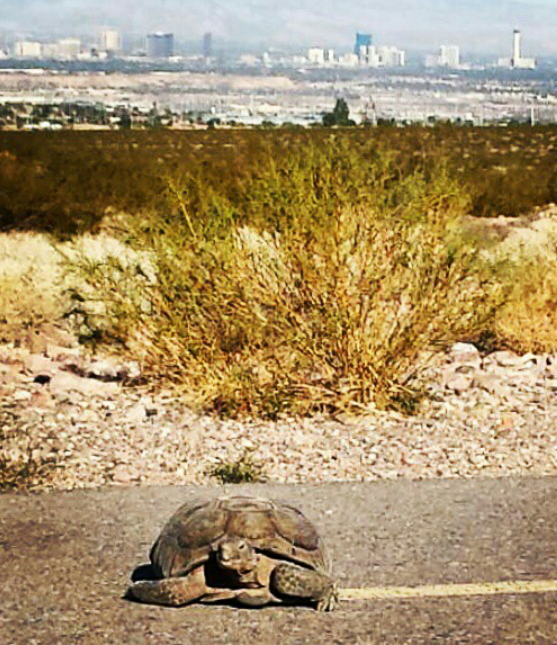 A Desert Tortoise we came across on our morning walk. The Strip can be seen in the background. Photo by Al S.
We would sometimes spot wild burros as we were hiking or driving down the road. Burros are some of the cutest animals I’ve ever seen! Also, animals such as Big Horn Sheep, who grazed in local neighborhood parks, and large Desert Tortoises who we’d see walking on trails as we went on morning walks with our neighbors, was so interesting and pleasing to see. All of the different flora, animals, and Mojave Desert scenery was something new and different to learn about and encounter. 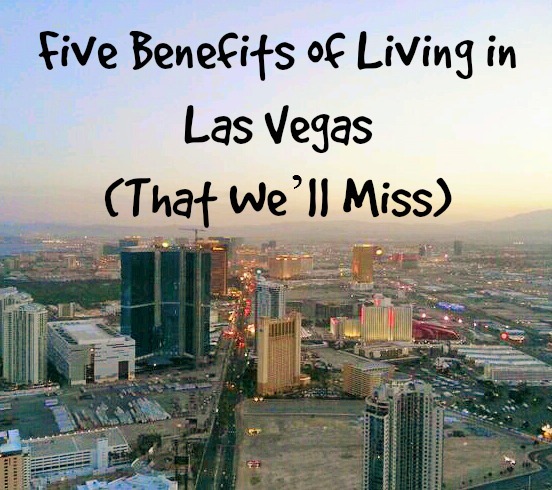 These are all irreplaceable and valued experiences that we enjoyed while living in the Las Vegas Valley. World-Class Entertainment within a Short Drive from Home. 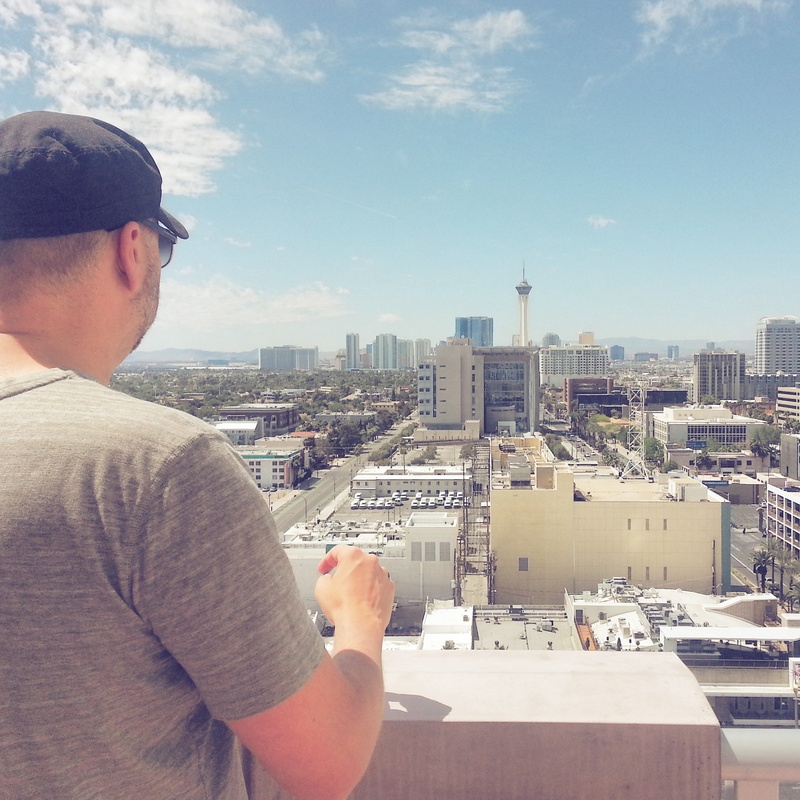 Mike, looking towards the Strip, Las Vegas, NV. When you’re a local living in Las Vegas, you can easily take advantage of an abundance of incredible shows and entertainment venues that people from all over the world fly into Vegas to see. We will miss the hilarious comedy shows, especially. We’ll never forget being able to meet people like ‘Flavor Flav’ and Louie Anderson when we were out and about on regular Friday nights. One of our favorite comedy shows we saw was Steven Wright; he cracked us up. We’re Grateful for Our Time Spent in Las Vegas. We’ll sure miss Las Vegas! We liked the friendly people, the gorgeous desert scenery, the casual and comfortable vibe, the unique animals, and the world-class entertainment. We appreciate the meaningful and unforgettable experiences we’ve had together while living in Southern Nevada. We’ll treasure the memories. This is so interesting. I never really imagine Vegas as a place to live! Really good description of Las Vegas and the special times you have had with family and friends. Hope you and Mike will enjoy Bend as much as you have enjoyed Vegas and the surrounding area. ← Top Ten Reasons Why We’re Moving to Bend, Ore.